The fountain of youth is one thing we haven’t yet perfected — sure we have anti-aging measures through living a healthy lifestyle and proper nutrition — but our bodies continue to age. Aging becomes more apparent in our late 30s and early 40s where we can keep up physically with younger people, but we cannot recover as fast! You may notice you’re aging when you play a pick-up game of soccer sprinting and scoring goals, only to notice your knees and quads burning the next day! Bouncing back is part of the aging process, so what does this mean for masters athletes? 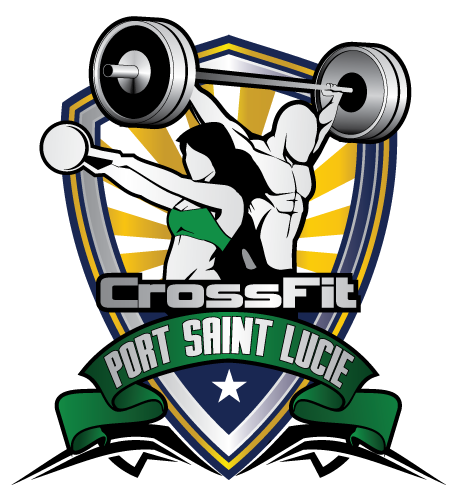 At Crossfit Port Saint Lucie, our guiding philosophy is providing elite training to all people. We don’t care if you’ve ever done crossfit or a group training session, we want to know your goals and help you achieve them. Don’t be intimidated by the gym or personal trainers, get yourself here and we’ll figure out the rest. For now, follow along in today’s post about masters training and what it looks like for those over the age of 40. Exercising and fitness later in life looks different for everyone — perhaps you were a college athlete that got burnt out and haven’t touched weights since then, or maybe you gained quite a bit of weight in your 30s and are trying to lose weight and finally get the healthy lifestyle you’ve been craving. Whatever your fitness level or experience looks like, health and wellness are always achievable — regardless of age. The truth of the matter is if you start Crossfit at 40 or older, it is completely doable, you may just need to modify your movements. A good crossfit gym with experienced and skilled coaches will always work with you and ask you if you have any chronic health issues or if you have a wonky shoulder — concerns along those lines. If you’re going through a movement and don’t feel comfortable with it, let your coach know. Your coach should then be able to modify what you’re doing so it’s comfortable and without pain. For example, before you get into Olympic lifting, your coach should guide you through the movements with a PVC pipe or broom to get proper form and technique — you can always add weight later, but even doing these movements with your body weight is extremely effective. You can also modify movements like pushups or pull-ups; if you have wrist pain you could try an elevated push-up and if you experience bicep pain you can replace pull-ups with inverted rows. 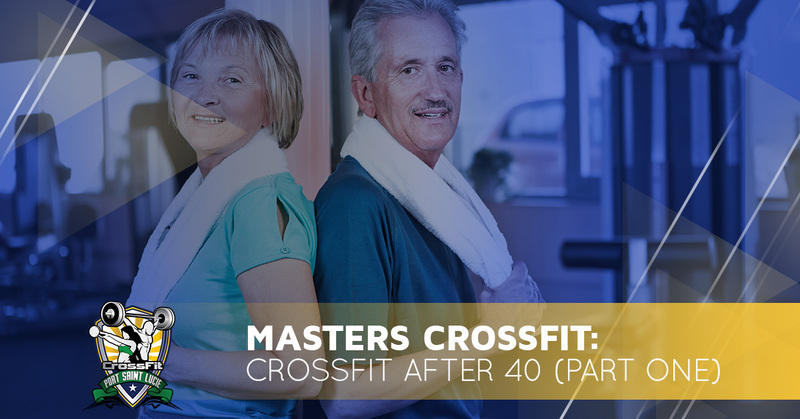 Being over the age of 40 doesn’t make you less of an athlete or a competitor, but the most important thing to keep in mind is to ease into whatever fitness or exercise routine you begin. Being more active after 40 is great for maintaining a healthy weight in addition to reducing long-term and chronic illness. When beginning a new routine, communicate with your trainer what you need and any adjustments that need to be made because there is a modification for everything. Remember it’s never too late to take care of your body and long-term fitness should be a goal and a priority if we’re to get close to the fountain of youth. 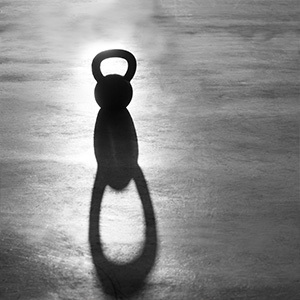 To find out more information on our crossfit gym, contact us today!